dvr.it was imagined and built by an inventive team of engineering aces, dazzling designers, smiling customer support specialists, marketing ninjas and financial wizards. Along the way, we’ve experienced the joy of working together to build a marketing tool relied upon daily by millions around the world. 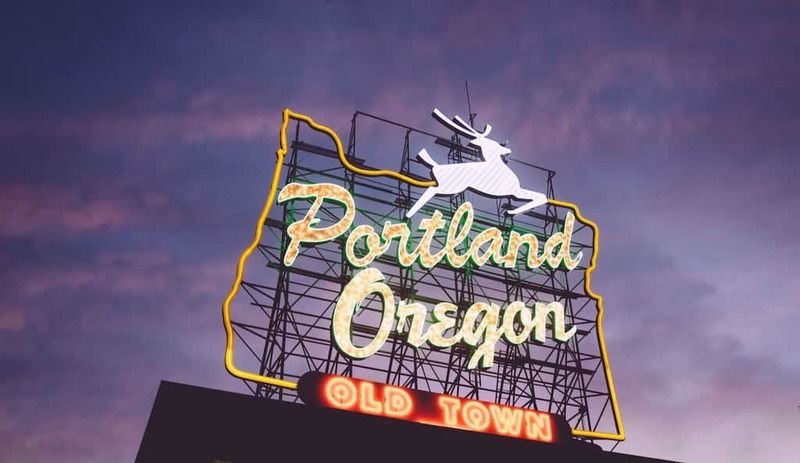 We call Portland, Oregon home. We live, work and play in the city of food carts, beer, bikes, rain and bridges. Our staff is small batch, artisanal, locally sourced, non-GMO, and made of strictly organic materials.